Dan has lived in Los Angeles County all of his life. 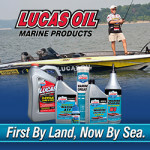 For over 50 years he has been fishing up and down the Pacific West Coast. His love for fishing is what got him to start his first television fishing program “Fish On!” 30 years ago. For the past 30 years Dan has been educating anglers about fishing all along the Pacific Coast. Fishing and film from Alaska to Central America, but spending most of his time fishing in Southern California. 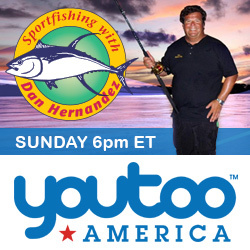 Sport Fishing with Dan Hernandez has become California’s longest running television fishing program ever. Every week Dan uses his television fishing program to teach newbies about fishing and helps experienced angler tune their angling skills to become better anglers. 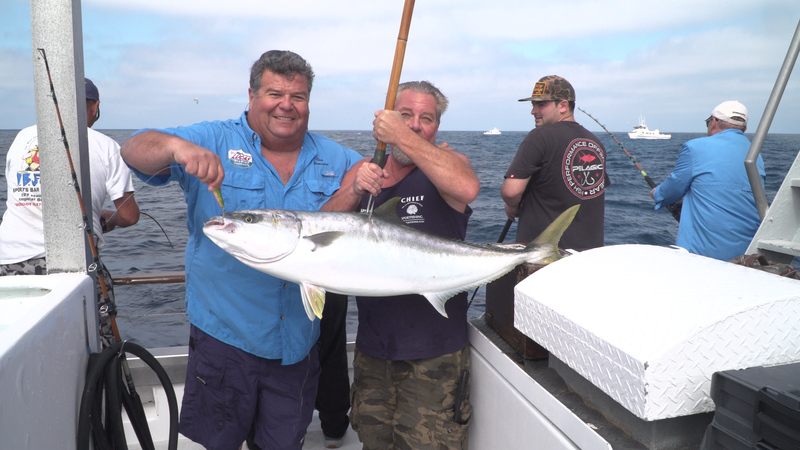 Sport Fishing is also the first fishing program to ever teach it’s viewers how-to cook up their catch. We are thankful we have made history by being the longest running fishing program in California, but we are most proud of the hundreds of thousands on new anglers we have introduced to the sport we all love so much, Sport Fishing.